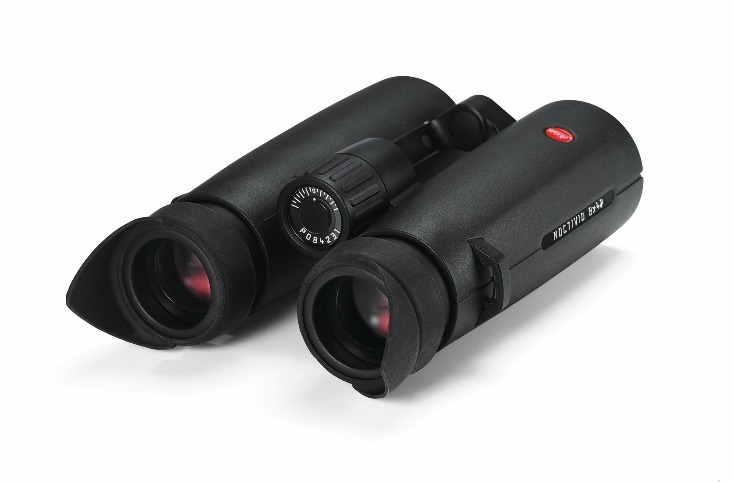 The Winged Eye Cups are the perfect addition to your Leica Noctivid or Geovid HD-B or HD-R binocular. Made out of black rubber, the eye cups are robust and flexible. If you don’t need them, you don’t need to take them off as you simply fold them down to the side. 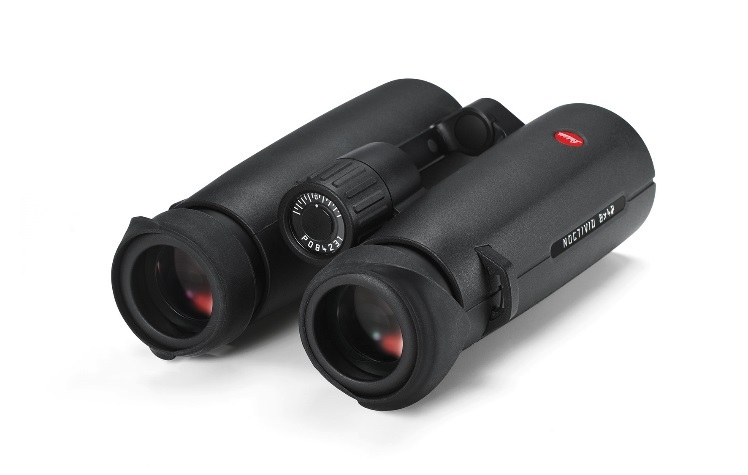 The set for the Noctivid also come with an eyepiece cover that fits whilst the winged eye cups are on the binocular.